As Bareeze are well recognized and extremely favorite embroidery fabrics. In 2012 breeze is back with its elegant and breathtaking winter collection 2012. In breeze latest winter arrivals long frocks with churidar pajama including long shirts with churidar and exotic long frocks and shirts with tightly fitted jeans are highlighted. 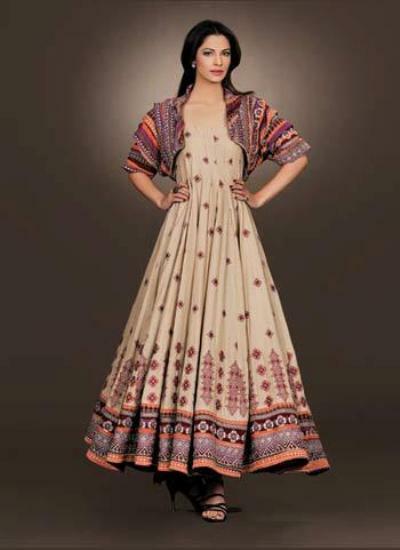 Bareeze presented festive fashions with traditional embroider work in funky style with high quality fabrics are perfect for parties and gatherings. 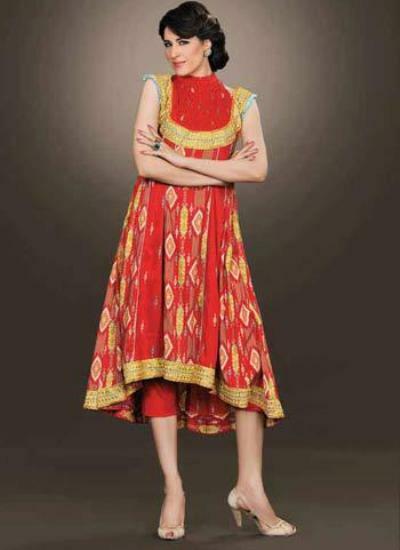 Bareeze latest winter arrivals for 2012 are available in Islamabad, (sadar) Rawalpindi.